D.C. Mayor Muriel Bowser delivered the 2018 State of the District address Thursday night. 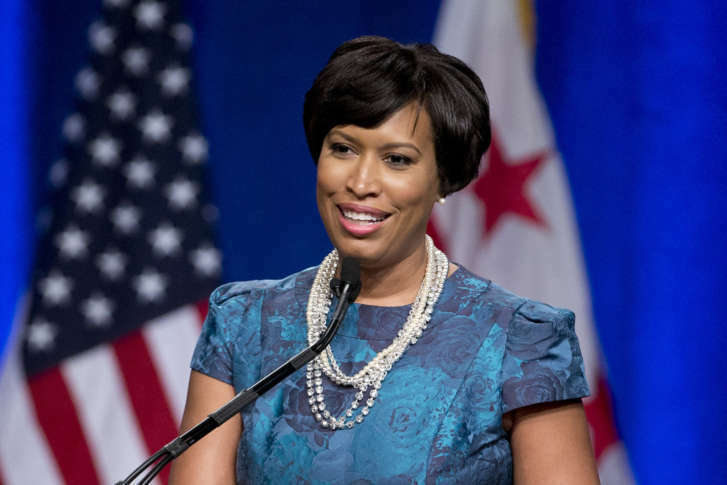 WASHINGTON – D.C. Mayor Muriel Bowser delivered the 2018 State of the District address Thursday night. The address began at 6 p.m. at the University of the District of Columbia Theatre of the Arts. Bowser took on issues of bridge conditions and land control in her 2017 address. Thursday night’s State of the District streamed on the event page.